Fleurs du Mal » Emily Dickinson: I’m Nobody! Who are you? 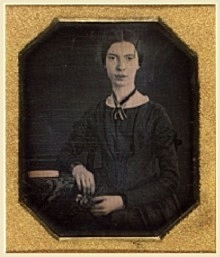 Emily Dickinson: I’m Nobody! Who are you?